Efforless operation and robust security is maintained even in cases of window dropping through the FMT's floating mushroom. Allowing the window to drop 6.5mm without clashing. 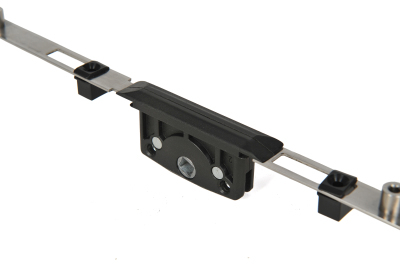 Profile specific nylon sliders ensure optimal fit and performance reducing manufacturing times and extending service life. 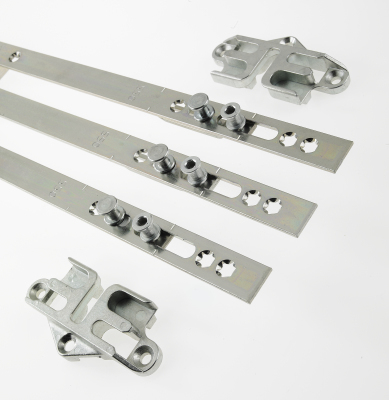 Easy fit extensions enable simple sizing and offsetting. 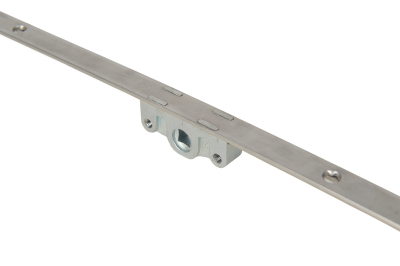 The Avantis Sliding Sash Window Espag is available in 7.5mm and 15mm back sets. A smooth operating mechanism covers vent sizes of 210mm to 2.4meters.